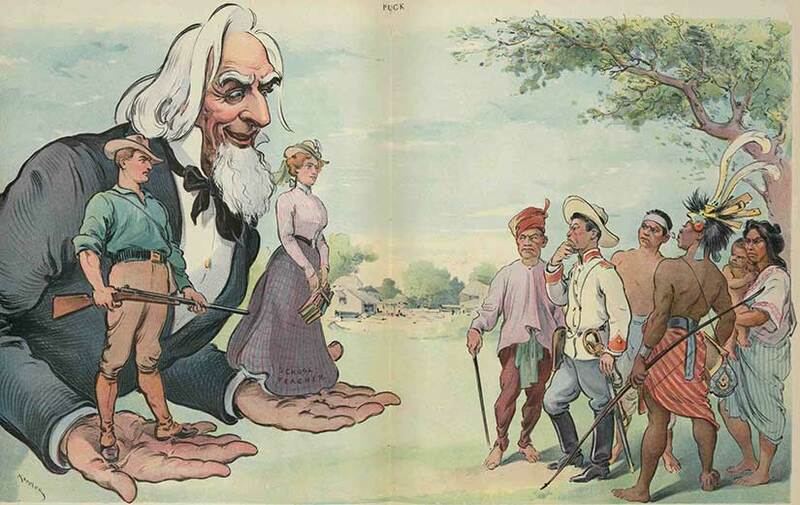 What’s So “New” about Imperialism? 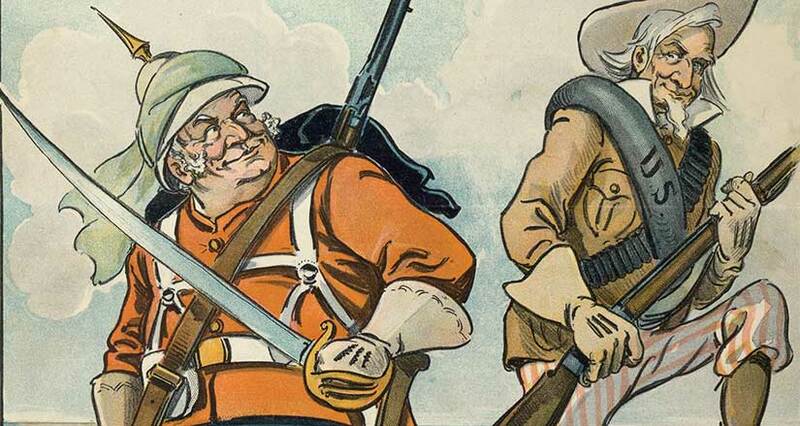 In my last post for the Edwardian Promenade, I called the Edwardian Era an age of New Imperialism. What was so “new” about imperialism, you ask? Well, there were new players: Germany, Japan, and the United States, to name three. And there were new technologies: industrial transport and communication opened up the interiors of Africa and India, as well as tying together the disparate islands of the Pacific. Cartoon from the April 1899 issue of Judge magazine. The people may hate you for it, Kipling was saying, but it is the Americans’ duty to colonize the Philippines and refashion the islands in the mold of Anglo-American civilization. You see, it was 1899. The previous year, as the opening salvo in the Spanish-American War, the United States had seized Manila. One small problem: they did not know what to do with it. Could this be the Americans’ own foothold in Asia, their economic entrepôt to compete with the Great Powers in China? 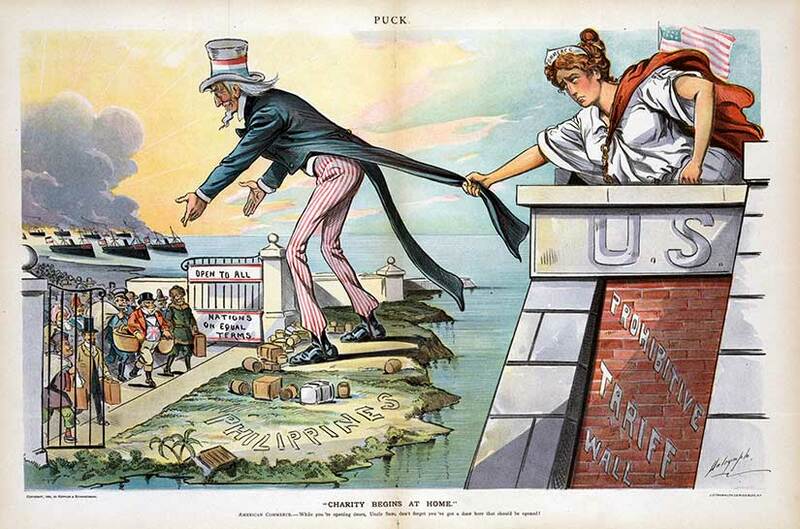 December 1898 Puck cartoon shows Uncle Sam welcoming world trade in his off-shore entrepôt. “It’s ‘up to’ them.” Uncle Sam gives the Filipinos the choice of either a soldier or a schoolteacher: the stick or the carrot. This Puck centerfold was published on 20 November 1901. To be fair, there were some attempts at benevolence by the Americans. 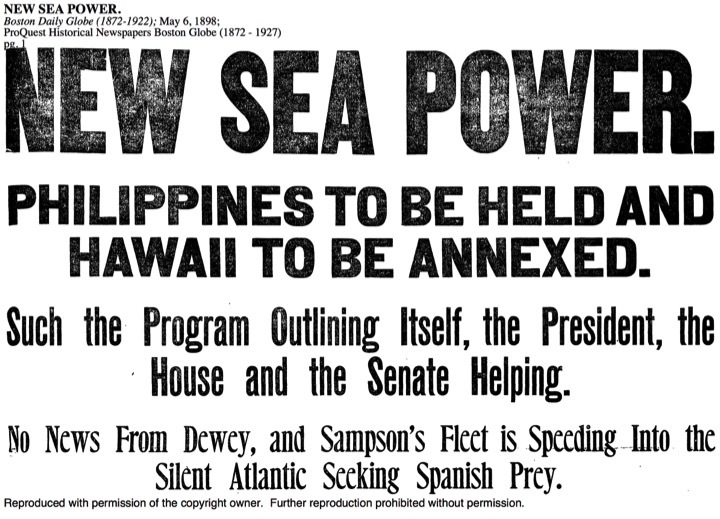 To name a few: the establishment of the first secular, coeducational public school system in the islands; the creation of American university scholarships for the brightest Filipino youth; the building of ports, roads, telegraph lines, irrigation systems, hospitals, schools, and universities; the creation of a Filipino National Assembly; several Filipino Commissioners to advise the American governors; and a Supreme Court of the Philippines, led by a Filipino chief justice. This was not really democracy, but it was not the Belgian Congo, either. From left to right: The trench of dead Moros at Bud Dajo (1906), a demonstration of the “water cure” by the 35th Volunteer Infantry, and the news headlines about General Smith’s orders to kill all Filipinos capable of bearing arms, which he defined as over the age of ten. Still, there were plenty of ugly aspects to American rule in the Philippines, as you can see above. Occupation is always dirty. 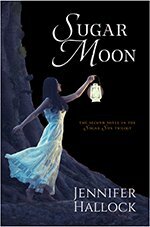 There was the Moro War, the water cure, and the Howling Wilderness of Samar. And, of course, there were the double-standard economic policies of the insular regime. 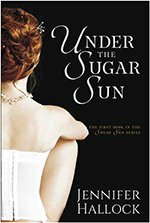 The Americans set up a system by which American goods were sold in the Philippines tariff-free, but Filipino goods were taxed twice, both when they were exported from the Philippines and when they arrived in the United States. Where did that tariff revenue go? To pay the tab of the American administration, of course. Before you pat Labouchère on the back for his progressive skewering of Kipling’s motives, do know that he was a homophobic campaigner whose most lasting legacy was the Labouchère Amendment that made all sexual activity between men a crime. (This is the law that Oscar Wilde and Alan Turing were prosecuted under.) 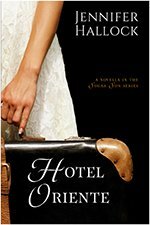 And Labouchère was not the only anti-imperialist who might disappoint our modern sensibilities. 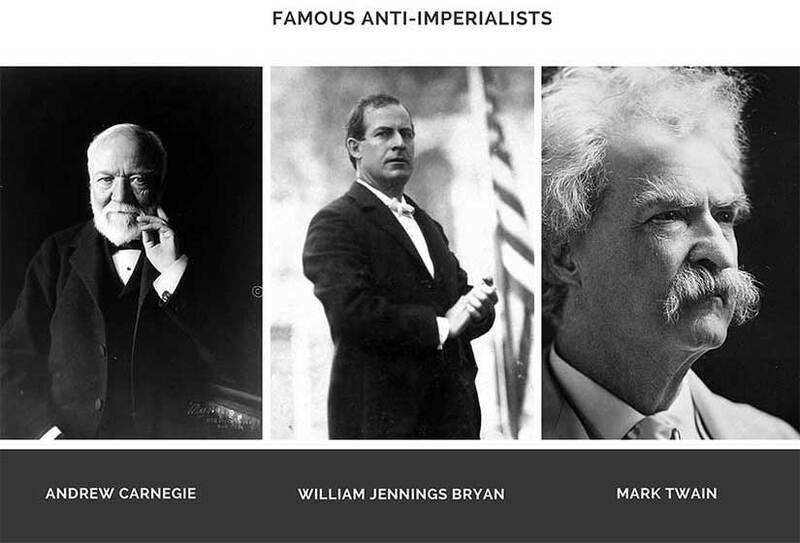 Both Andrew Carnegie and William Jennings Bryan were anti-imperialists, but their opposition was actually based on racism of all things. 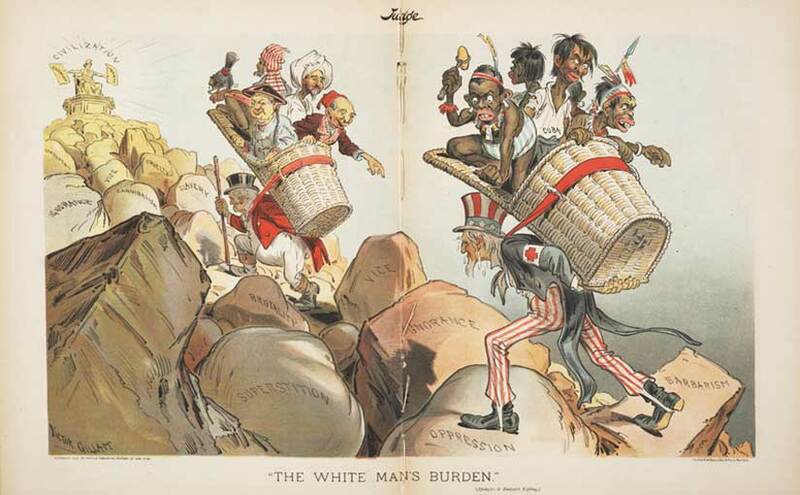 Carnegie wanted us to only take land that would “produce Americans, and not foreign races,” and Bryan worried about Chinese and Filipino immigration “exciting a friction and a race prejudice” that would damage America’s homogeneity. Images of Carnegie, Bryan, and Twain from the public domain. Shall we? That is, shall we go on conferring our Civilization upon the peoples that sit in darkness, or shall we give those poor things a rest? Shall we bang right ahead in our old-time, loud, pious way, and commit the new century to the game; or shall we sober up and sit down and think it over first? Would it not be prudent to get our Civilization-tools together, and see how much stock is left on hand in the way of Glass Beads and Theology, and Maxim Guns and Hymn Books, and Trade-Gin and Torches of Progress and Enlightenment (patent adjustable ones, good to fire villages with, upon occasion), and balance the books, and arrive at the profit and loss, so that we may intelligently decide whether to continue the business or sell out the property and start a new Civilization Scheme on the proceeds? 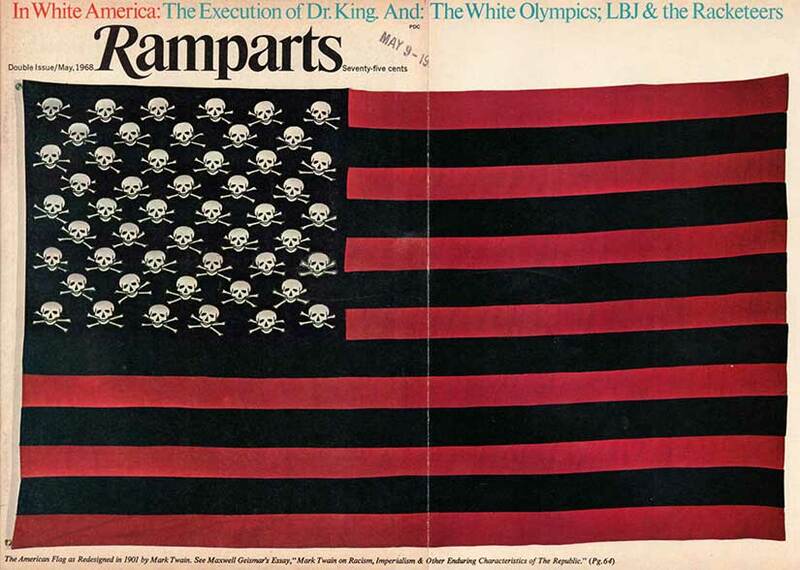 And, if that was not enough, Twain redesigned the American flag to include skulls and crossbones instead of stars. Twain gives us some faith that not every American bought into the plunder-but-call-it-progress ideology of New Imperialism. The American Flag as redesigned in 1901 by Mark Twain. Image found here. Featured image at the top of the page is the 20 March 1901 cover of Puck.